Tooth loss is serious. It can adversely affect your diet, speech, self-esteem and overall health. 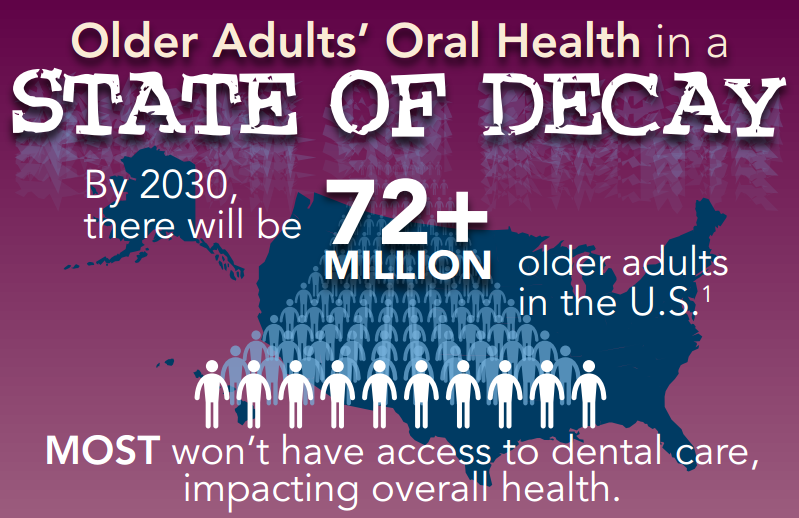 Poor dental care, periodontal disease and the natural aging process are all factors than can place you among the 26% of adults who lose all of their permanent teeth by age 74. Aging. Bone loss. Autoimmune diseases. Traumatic accidents. These unfortunate events can happen to any of us. And to add insult to (literal) injury, they’re sometimes accompanied by an even more unfortunate consequence: Tooth loss. 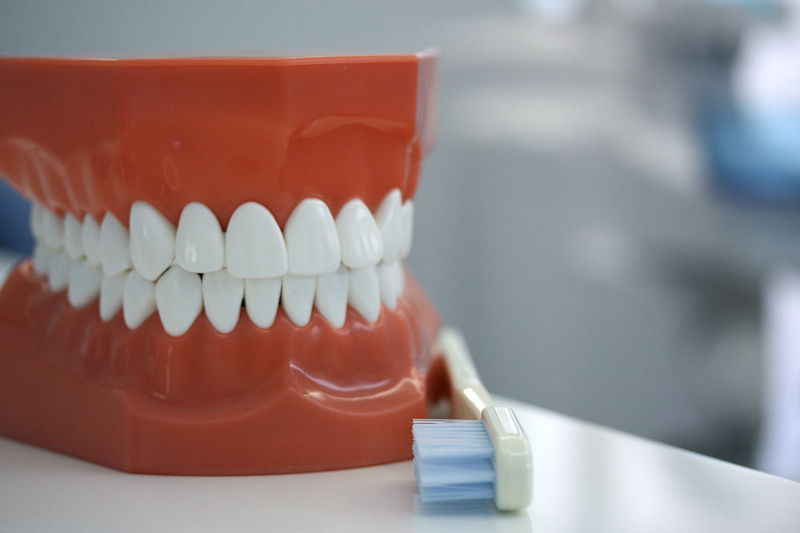 Dental care for seniors can be pricey. 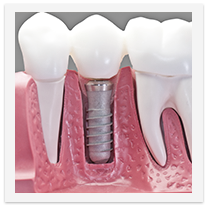 Challenges like loose teeth, old fillings, dentures and the natural aging process may mean sizeable dentists’ bills. For older adults on fixed incomes, proper preventive care is often cost-prohibitive. Today, there are more affordable options than ever. 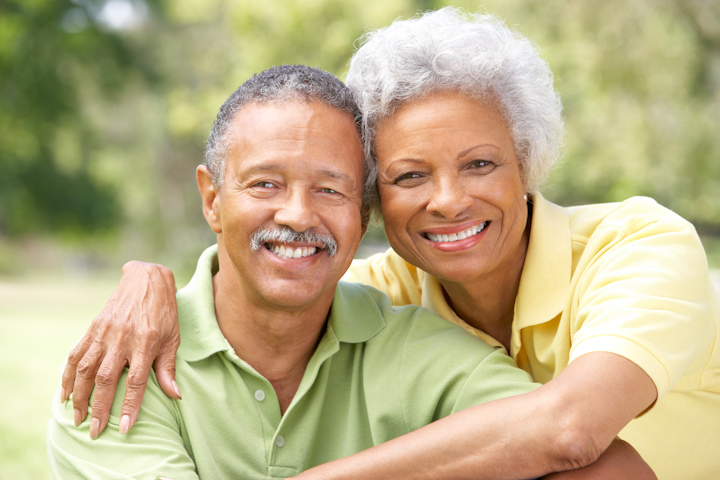 Seniors in the market for dental care can now get high-quality, low cost treatment from a diverse array of providers. As senior, you should be having the time of your life. You’ve worked hard, invested wisely and earned the right to kick back and enjoy the fruits of your labor… right? 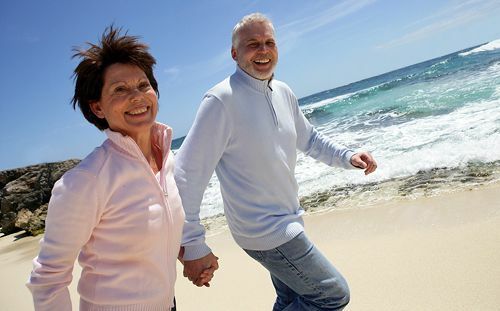 Unfortunately for many older adults, life isn’t so leisurely. Unexpected dental complications can put a damper on their golden years. Some mistakenly see Medicare as the solution to their costly dental woes. While the federal health insurance program offers a wide array of medical benefits to individuals aged 65 and older, it doesn’t provide much in the way of dental coverage.